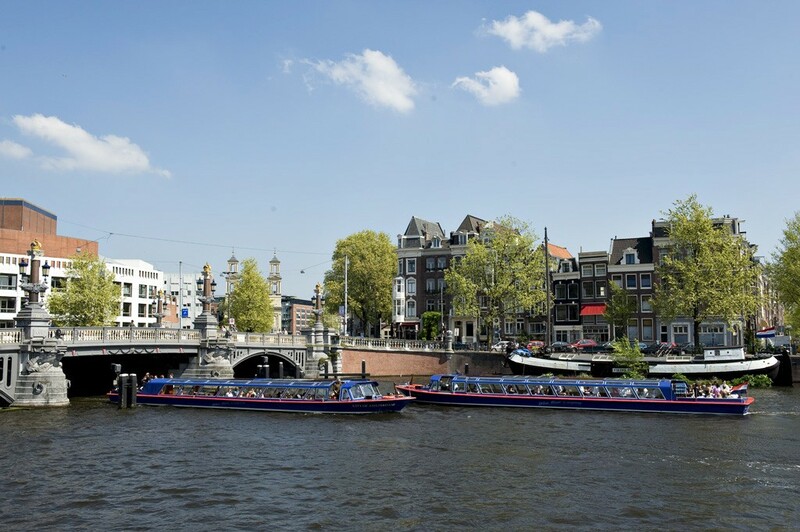 Discover the unique Amsterdam Canals during a 75-minute canal cruise. 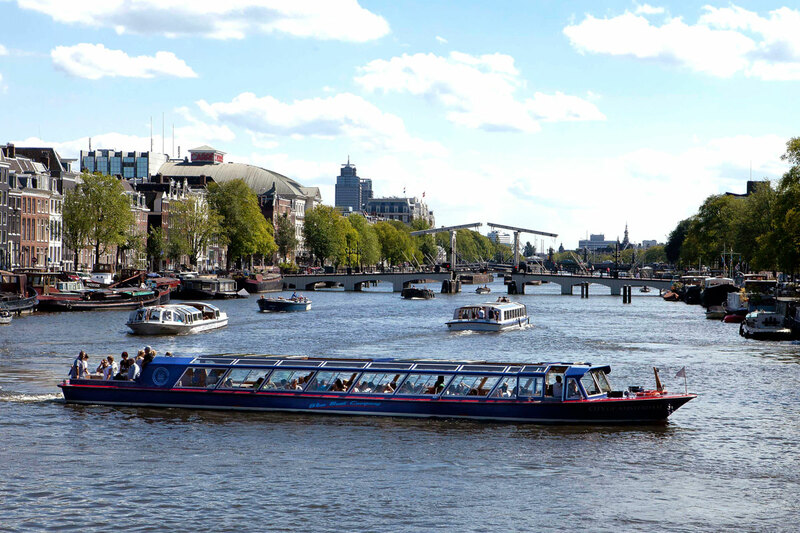 The cruise with a traditional covered boat will show you the most beautiful sites of Amsterdam. 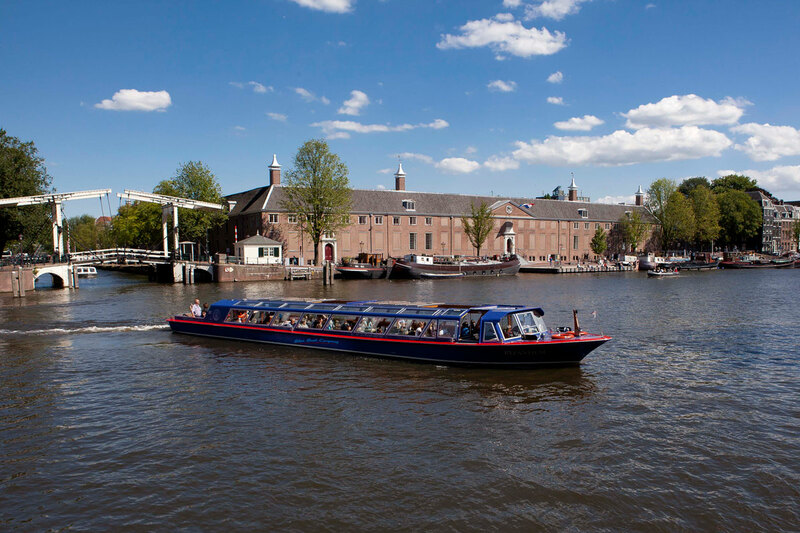 During the tour you will receive all relevant information about the highlights we pass, thanks to our Personal Audio System, available in 15 languages. 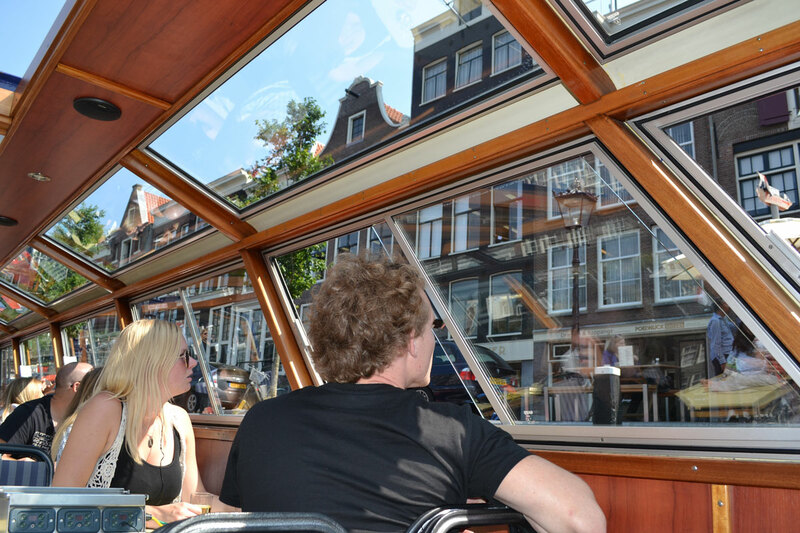 The boat will pass by the most special places of Amsterdam while you sit back and enjoy the view. 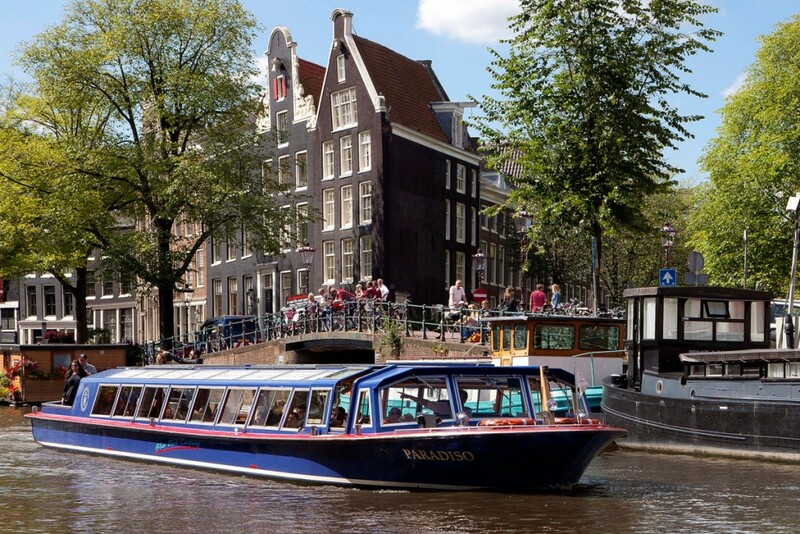 The traditional canal cruise is wheelchair accessible and is available every day of the year except Christmas day. The boat is covered and heated, so a very nice experience in any kind of weather. 2 adults and up to 4 children under 13 for a bargain price of € 44,50. 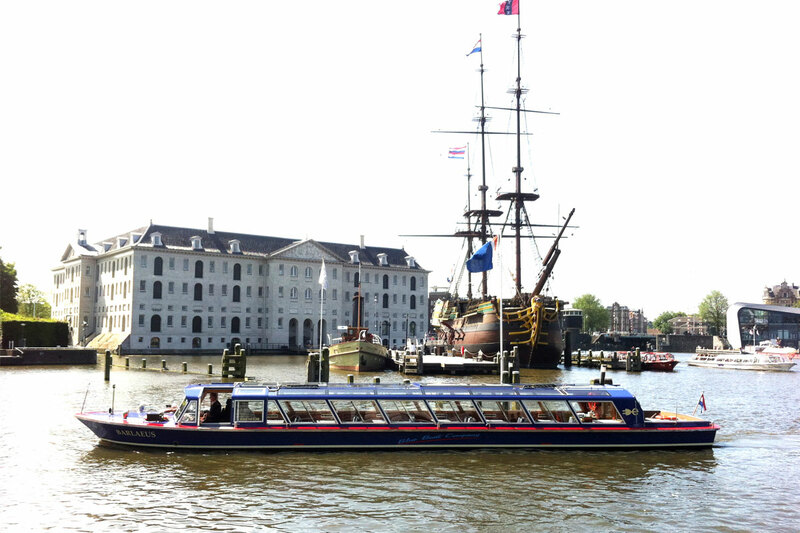 Group discount (> 10 pers. ): € 13,50 p.p.